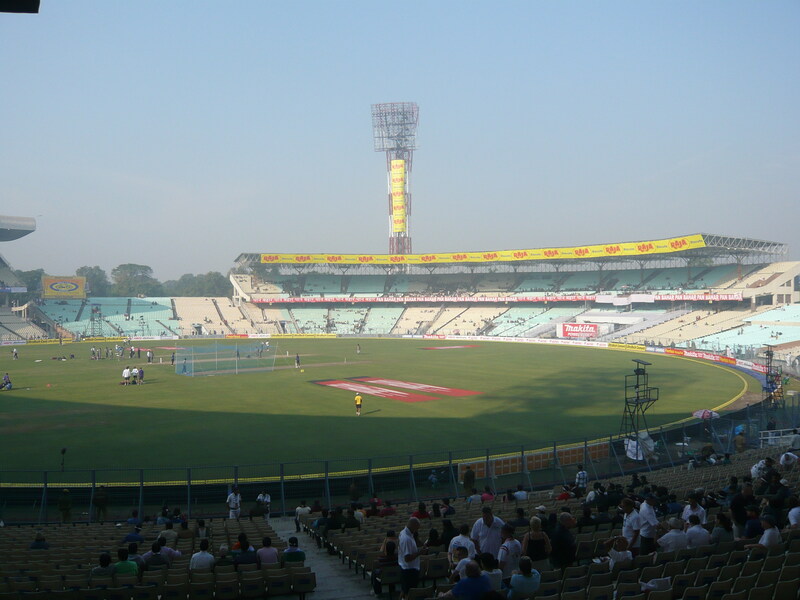 Besides the cricket stadium, Eden Gardens also has an indoor stadium for sports, concerts, etc. Eden Gardens actually has a beautiful garden inside where there is a Burmese pagoda. 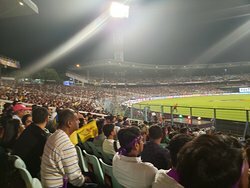 This is a great place to watch a live cricket match we here enjoyed an ipl match kkr vs kxip and the madness about cricket in kolkata becomes worship here great facilities with greatest look made our trip memorable. 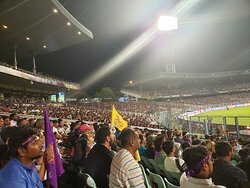 I don't even follow cricket, but watching a IPL game here was quite an experience. 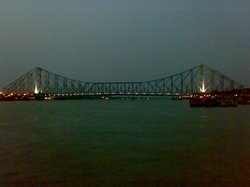 Well worth watching a game here..
Had visited during the IPL match of KKR vs KXIP. 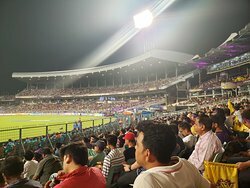 The atmosphere was mesmerizing and u need to be at the stadium to understand the magic of watching the live in a stadium. 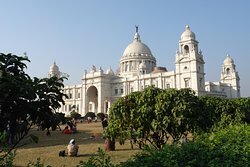 If you want to enjoy a live cricket match then this is the place for you in Kolkata. It is well connected by various buses. 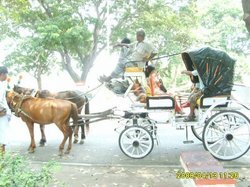 The nearest metro station is Esplanade. 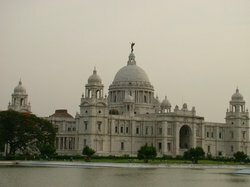 It is one of the best and big cricket ground in India. 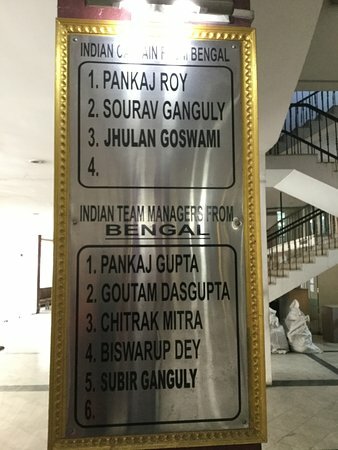 It is not just playing cricket here but mecca for upcoming players. Watching the cricket match is itself unique experience here. 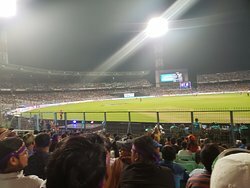 It was just mind blowing experience to watch a cricket match at Eden Gardens. The energy level in the stadium is electrifying. 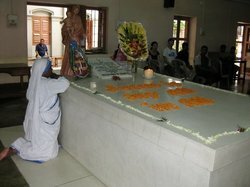 I remember visiting this beautiful place with my school friends. We were lucky to have a glimpse of this beautiful stadium. It is one of the oldest stadium in the country and is really huge. World's One of the best stadiums! 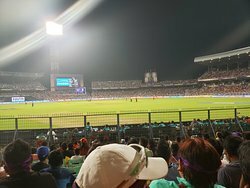 We recently went to Eden gardens stadium to watch IPL. The best part of the stadium is vibrant crowd. 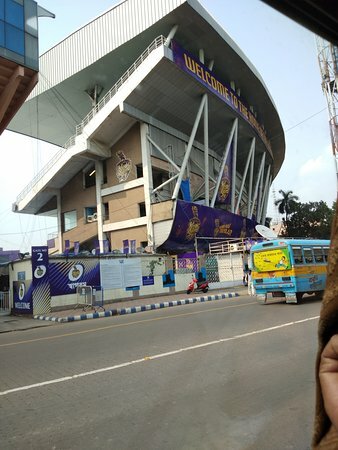 Kolkata police controls crowd professionally inside as well as outside of the stadium. Beautiful stadium as we drove past it. 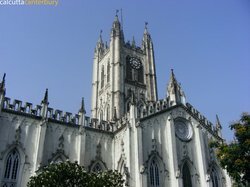 Historic and lovely place to take pictures. 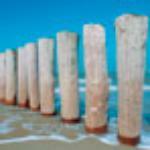 Lots of parking and safe place to walk around. 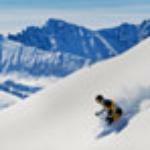 Get quick answers from Eden Gardens staff and past visitors. 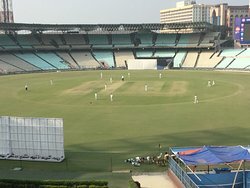 Is seat no 2511 in J Block in Eden gardens is suitable for watching clearly? ?